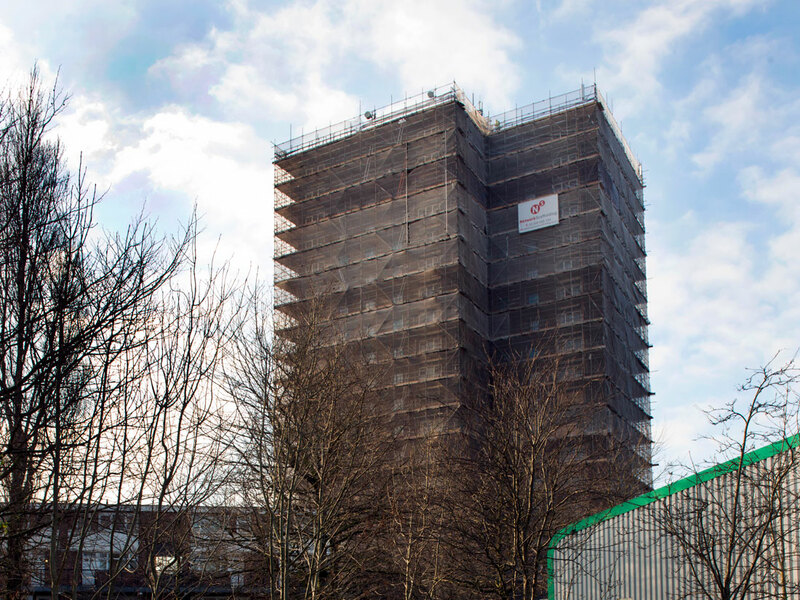 A twenty storey tower block built circa.1960 of concrete frame construction with a no-fines inner leaf and brick outer leaf supported by reinforced concrete nibs. 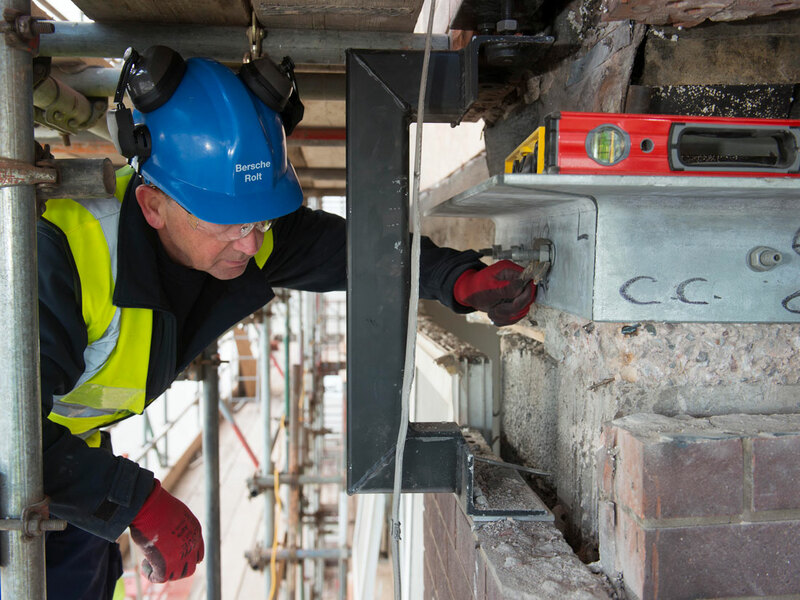 Extensive structural repairs were required before the installation of external wall insulation. 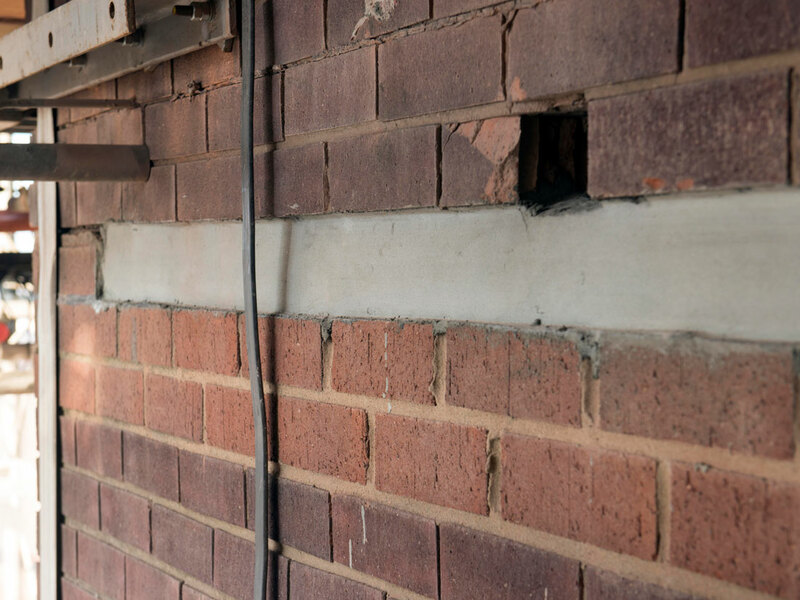 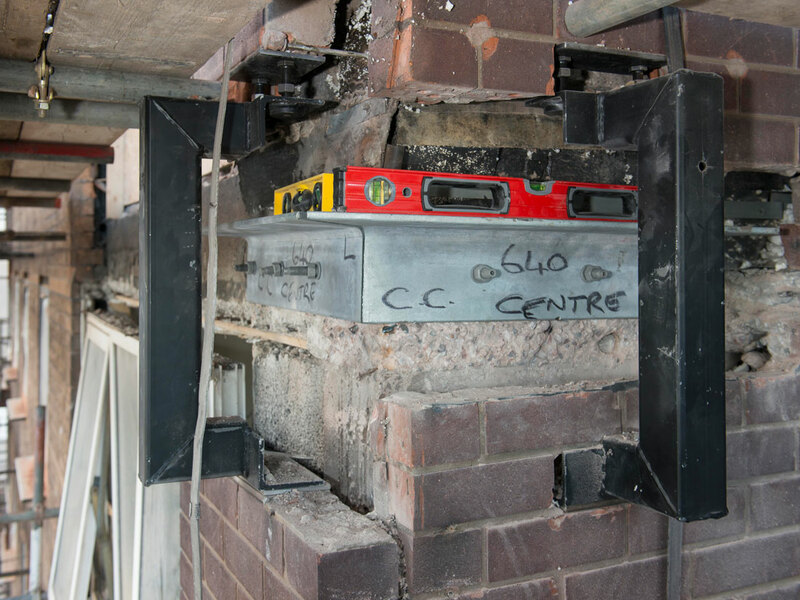 Bersche-Rolt surveyors undertook extensive investigation and sampling works to establish the condition and density of the existing cavity wall ties and the condition of the concrete elements. 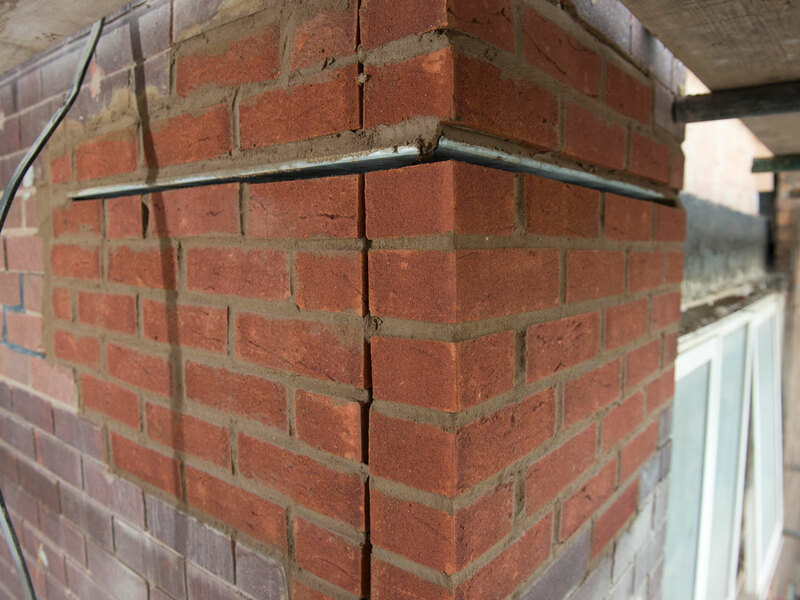 Remedial resin / resin cavity wall ties were installed in the no-fines inner leaf by Bersche-Rolt site personnel in order to bring the density up to the standard required for the installation of external wall insulation. 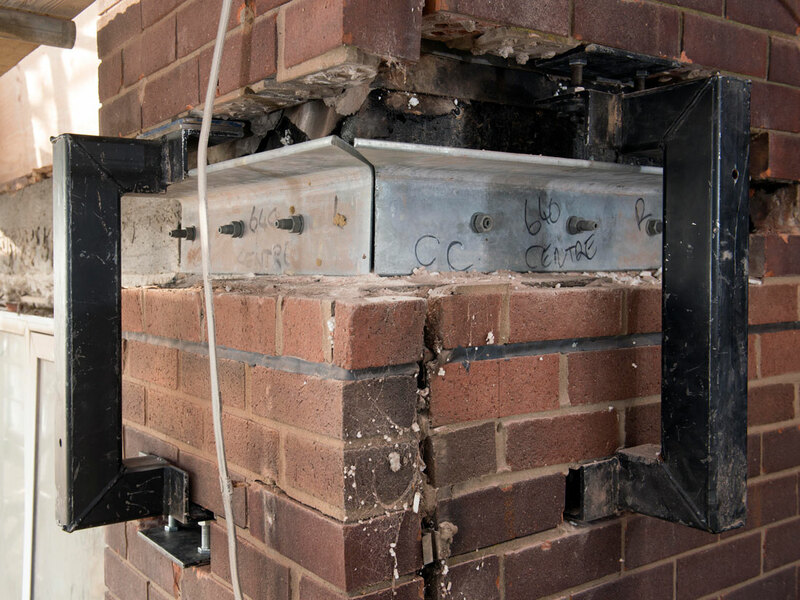 Concrete repairs were also carried out to damaged concrete elements and the existing corner nibs were replaced with an inverted angle detail following the installation of a Bersche-Rolt designed temporary propping system.